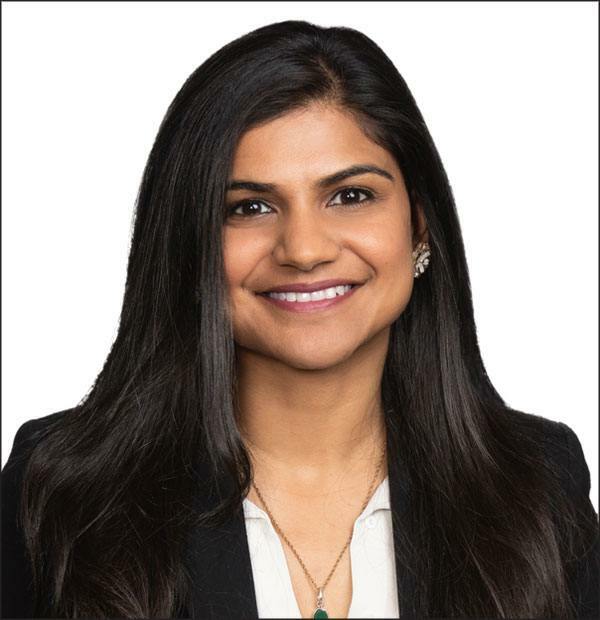 Blank Rome LLP is pleased to announce that Namrata Loomba has joined the Firm’s Washington, D.C., office as an associate in the Consumer Finance Litigation group, which recently welcomed associate William L. Purtell in the Cincinnati office. Namrata regularly represents clients in federal district courts and state courts on a variety of consumer finance litigation matters, including disputes under TILA, RESPA, FCRA, ECOA, FDCPA, state law UDAP claims, and a variety of common law claims. She also has experience advising financial institutions in bankruptcy proceedings, adversarial proceedings, and mediations. Admitted to practice in the District of Columbia, Maryland, and Virginia, Namrata received her J.D. from the University of Maryland School of Law and her B.S. in Marketing Management from Virginia Polytechnic Institute and State University.